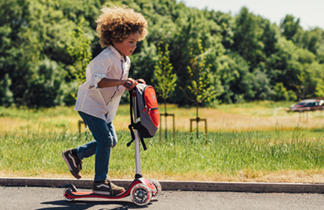 Whether theyre racing the streets with their friends, or going for a gentle scoot in the park, make sure your little ones are doing so in pure comfort. 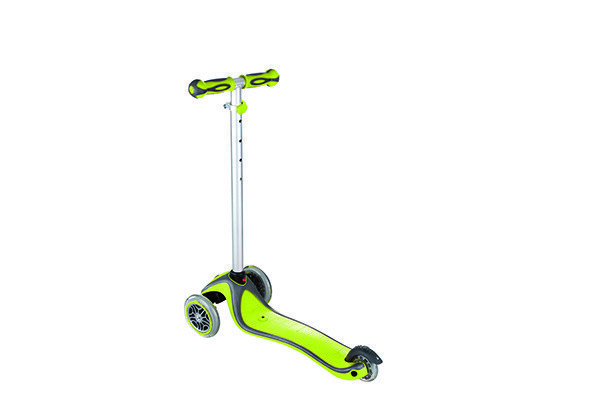 The EVO Comfort Red is a three- wheel scooter which presents three different functions; pushchair, walking bike and scooter. Suitable for 15 months to 9+ years, all functions will aid improvement in agility and development, while helping confidence grow. Available in four other striking colours. Use the pushchair for little ones starting out. 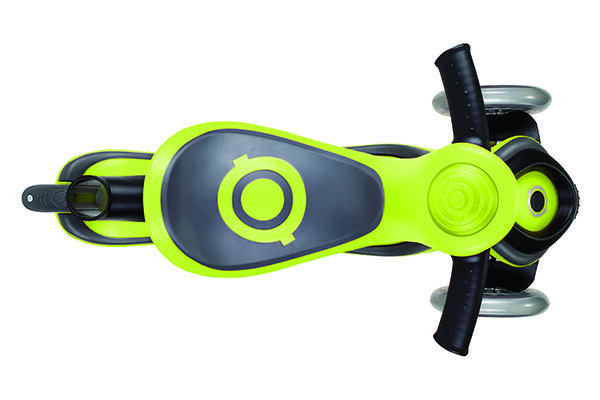 The ride-on feature allows parents to guide their children through their first riding experience. 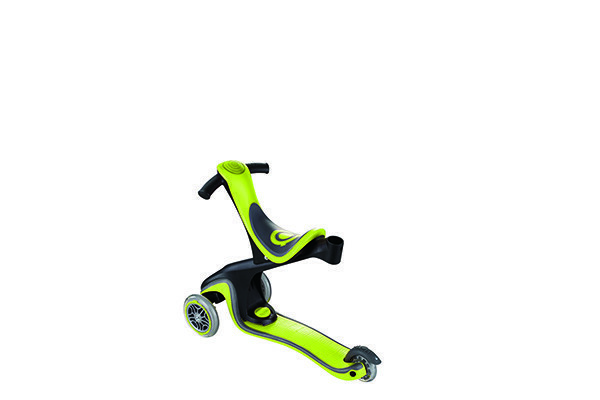 When the T-bar and footrest have been removed, the EVO Comfort transforms into a walking bike, helping child development. When used as a pushchair or walking bike, the extra wide seat, which sits on a support bar, moves upwards and backwards for flexible legroom. 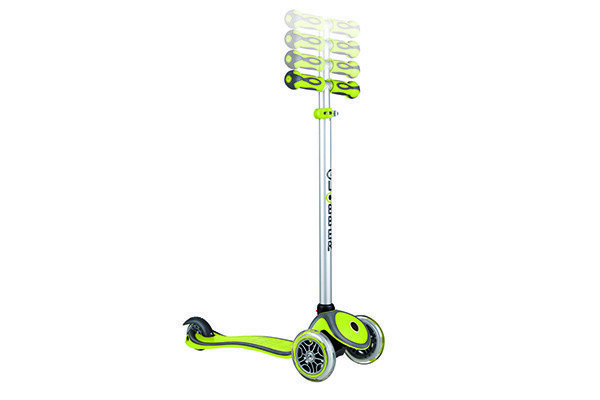 For 3 years plus; remove the seat and support bar, and replace with the adjustable T-bar to create the ultimate scooter. With a 4-height adjustable handle bar, this scooter will grow with your child and will be enjoyed for years to come.